Senate committee approves of 10 year jail term for theft of electricity cable, others. The committee also recommended that any person who wilfully and unlawfully destroys, damages or removes any electricity distribution lines or anything connected therewith, or otherwise prevents or obstructs the distribution of electricity through the distribution, commits an offence and is liable on conviction to a fine of N5 million or imprisonment for a term of at least five years or both. The Power Committee also recommended a term of seven years imprisnment or a fine of N2 million or both when one connects or disconnects electric wire to, either the electricity meter or to the public power supply lines. According to the committee, those found guilty of using a tampered meter, current reversing transformer, shorting or shunting wire, loop connection by-passing a meter, or deploy any other device or method to use public electricity will also be jailed for seven years or pay the same fine if N2 million. The report of the Committee on Power, which was laid on Thursday, to be deliberated on and considered this week, also has is that anyone who tampers with, cut by any means, or cause any other person to disrupt the supply of public electric power and when prosecuted and convicted shall be sentenced to an imprisonment term of not less than five years or a fine of N500,000 or both. 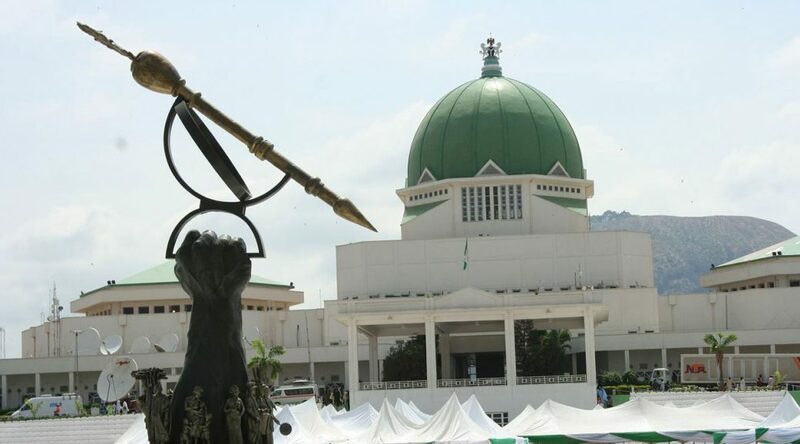 According to report, which was obtained by Vanguard, the committee has, however, recommended that the Senate should consider and pass the bill for An Act to amend the Electric Power Sector Reform Act No. 6,2005 to prohibit Theft of electricity, theft and destruction of electricity supply, infrastructure and prescribe appropriate penalties for violations; and for other related matters, 2019(SB.496). The committee has recommended to the Senate to approve a five year jail term or a fine of N500,000 if any person obstructs, confronts, fights, assaults or causes bodily injury to power company personnel.